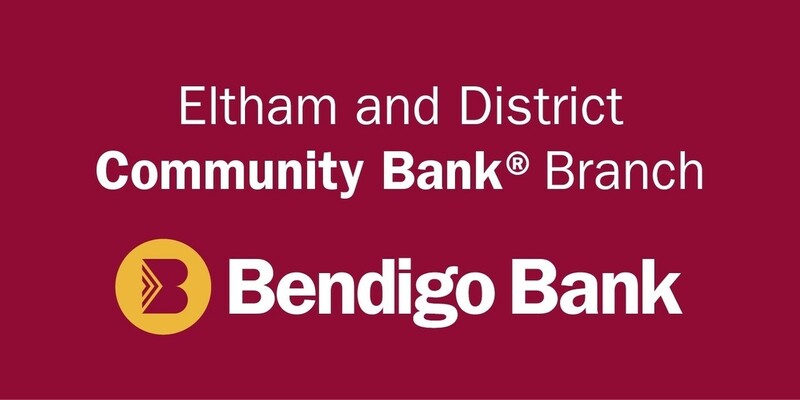 Donations | Eltham District Historical Society Inc.
Eltham District Historical Society welcomes donations. Please see our Collection Policy page which details what the Society collects. If you are considering making a donation to the Eltham District Historical Society, the Society’s Collection Policy may be downloaded in full for review from the relevant link below. We also welcome the opportunity to borrow and copy your precious photographs and documents should you not wish to donate the actual items. We prefer to scan or photograph the item to our own archival requirements and we can then provide you with a digital copy upon return of the original if so desired. Depending upon the nature of your potential donation, please download and complete the relevant forms with as much detail as possible prior to submitting it to our Collection Sub-Committee for consideration.